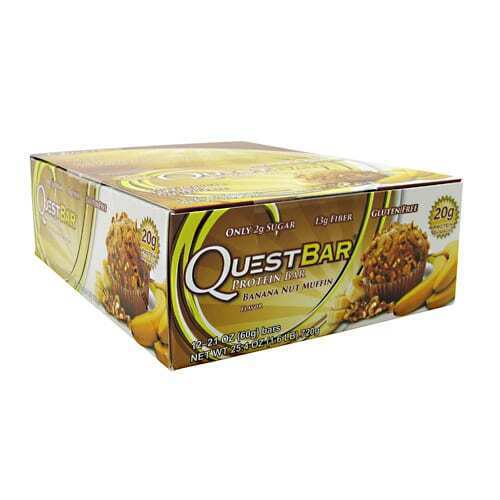 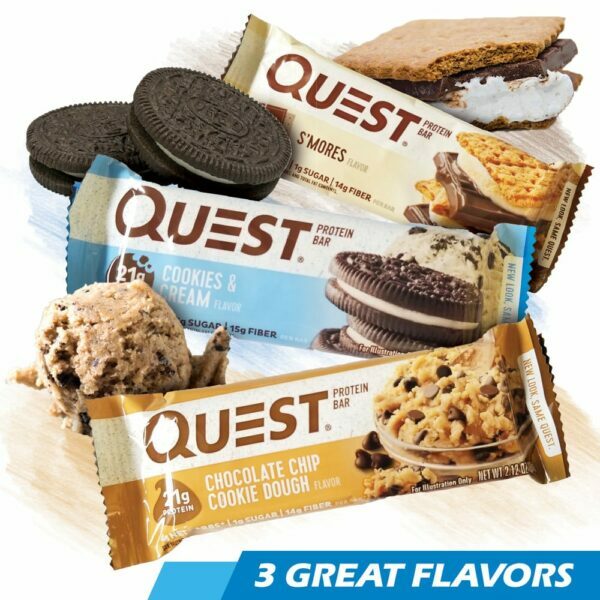 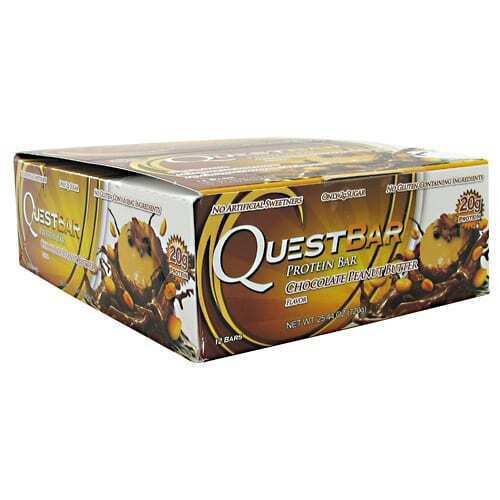 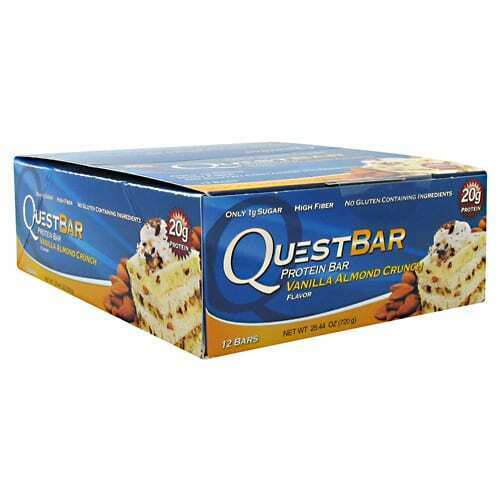 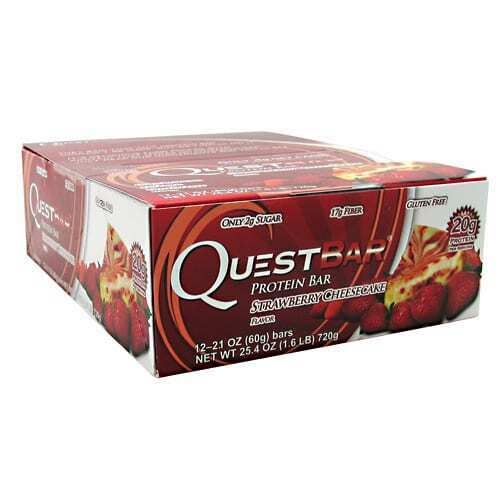 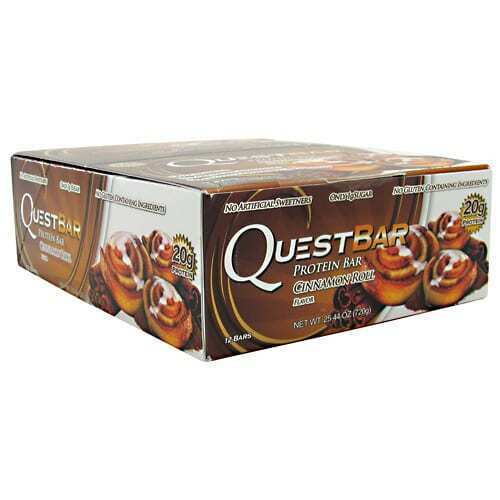 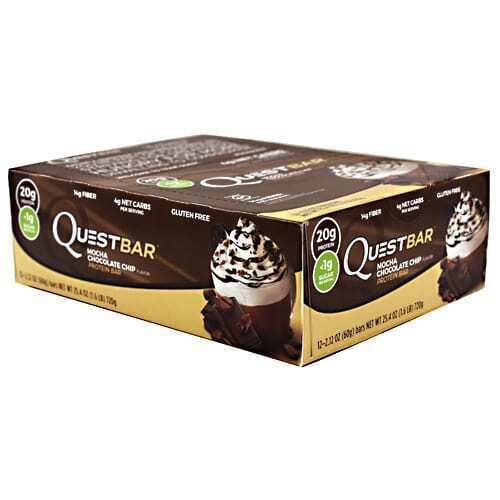 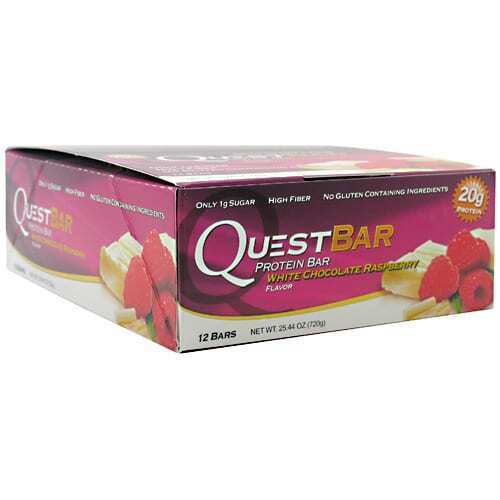 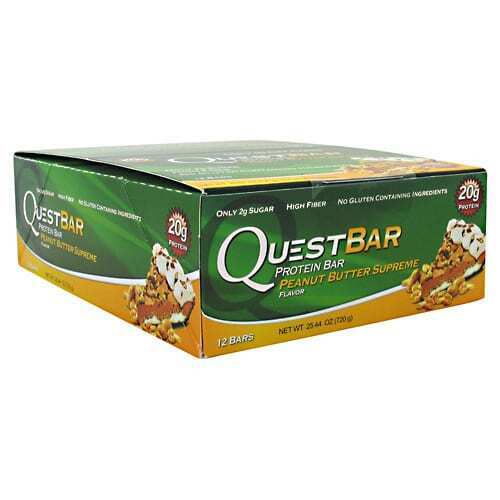 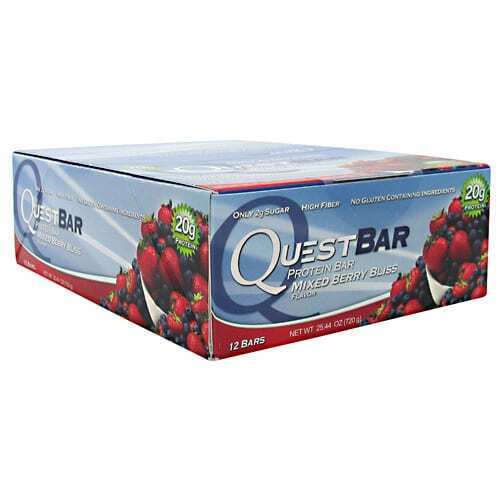 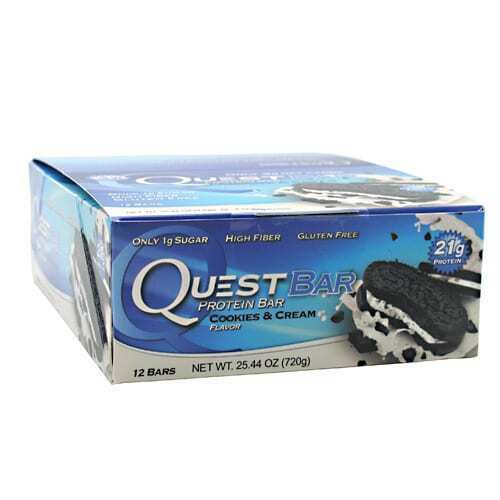 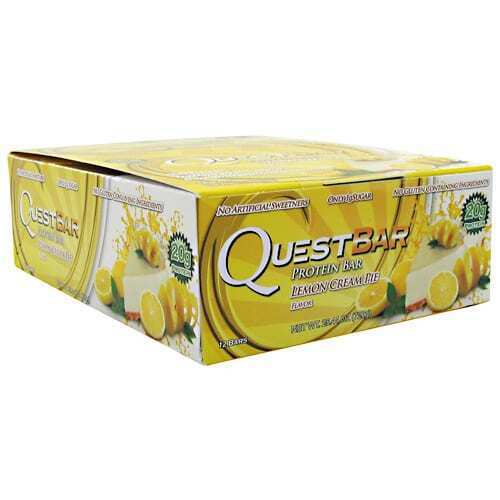 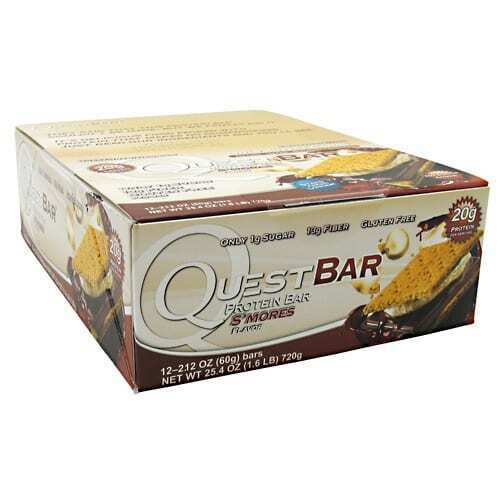 Any of these Quest Protein Bars below are part of the Buy One, Get One Half Off sale. 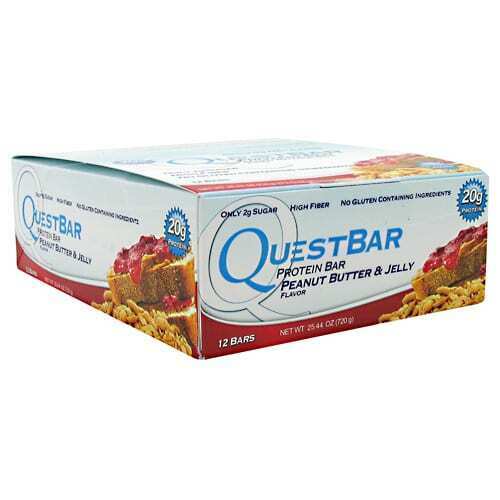 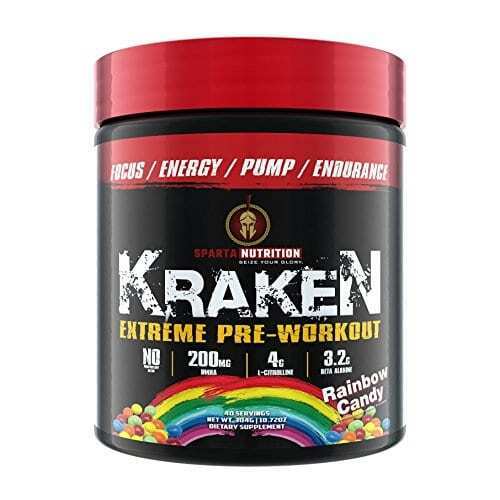 This promotion is limited to the products seen here. 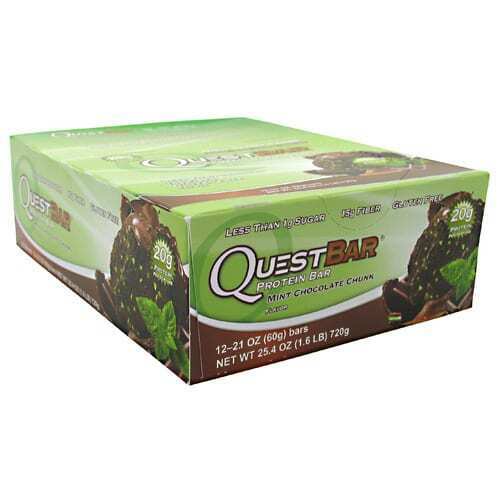 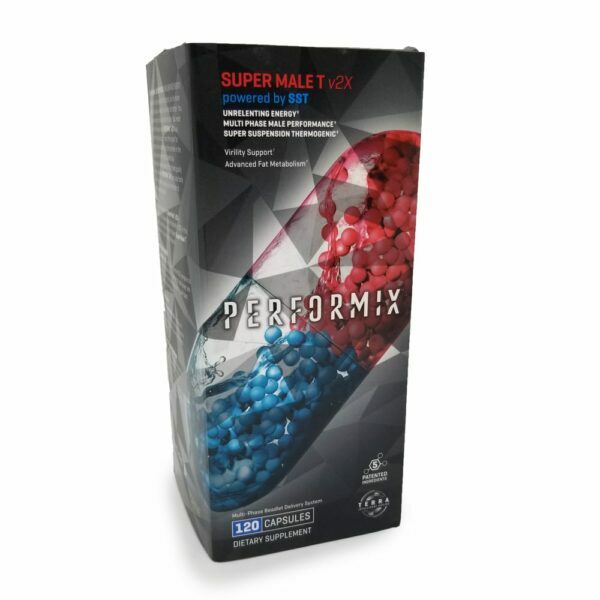 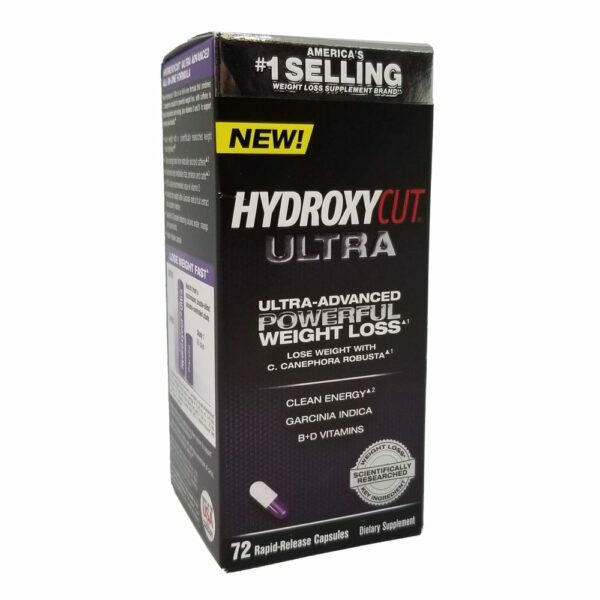 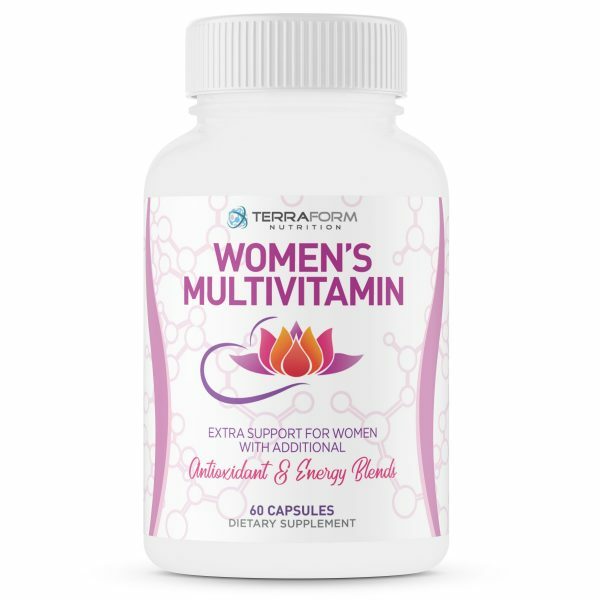 Simply add 2 to your cart and the discount will be applied automatically.